Home/Shopping/Clothes/Save 10% off regular priced merchandise. Jets Gear – Team Store of the Winnipeg Jets! 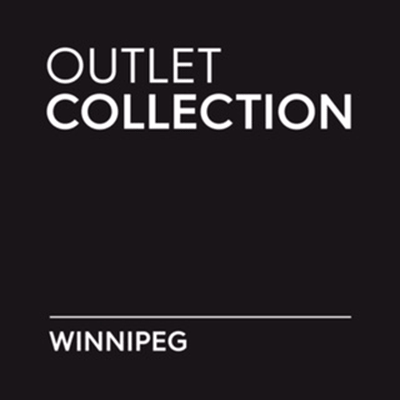 Located in MTS Centre at Portage Avenue and Hargrave Street in Winnipeg, it is home to all of the official team merchandise. 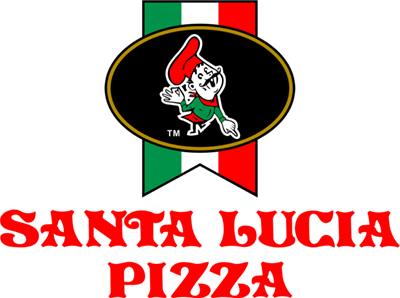 Also located at St. Vital Centre, 1225 St. Mary’s Road. Jets merchandise is also available at the Jets Gear Authentic Pro Shop at MTS Iceplex, 3969 Portage Avenue.